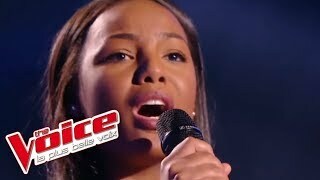 Jennie Lena zingt bij The Blind Auditions van The voice of Holland het nummer “Who's Loving You” van The Jackson 5. 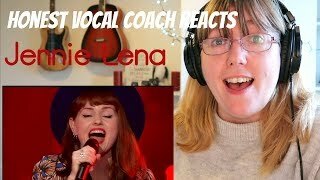 Ze kiest uiteindelijk voor coach Anouk. 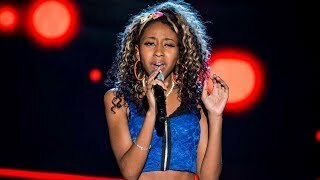 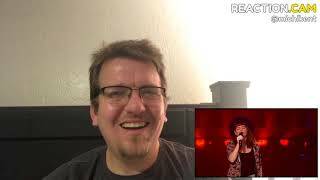 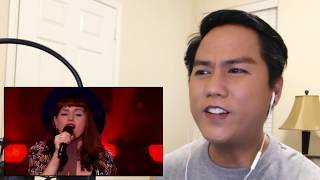 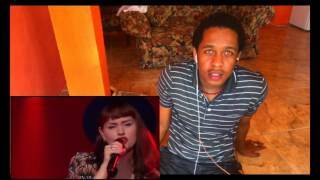 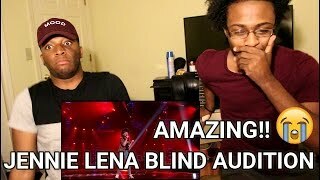 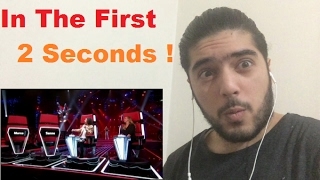 Jennie Lena sings 'Who’s Loving You' | Blind Audition | The voice of Holland 2015 REACTION!! 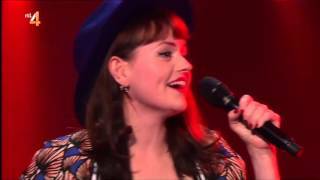 The Voice of Holland 2016 - Jennie Lena 1. 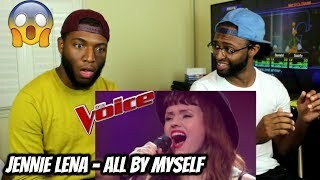 All By Myself 2. 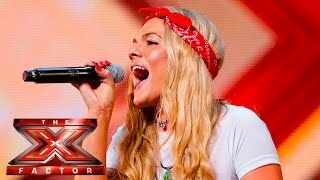 I'll Be There 3. Who's Loving You. 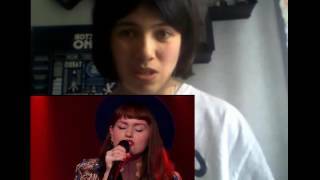 Who's Loving You original song by Jackson Five best cover audition from The Voice Holland 2015 by Jennie Lena.